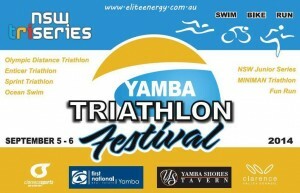 We’ve got a big event coming up – The Yamba Triathlon Festival. We do this every year. It’s for all ages and levels, with the Miniman, 2km & 5km Fun Runs. We have the 1km Ocean Swim, the Enticer, Spring and Olympic Distance Triathlons. 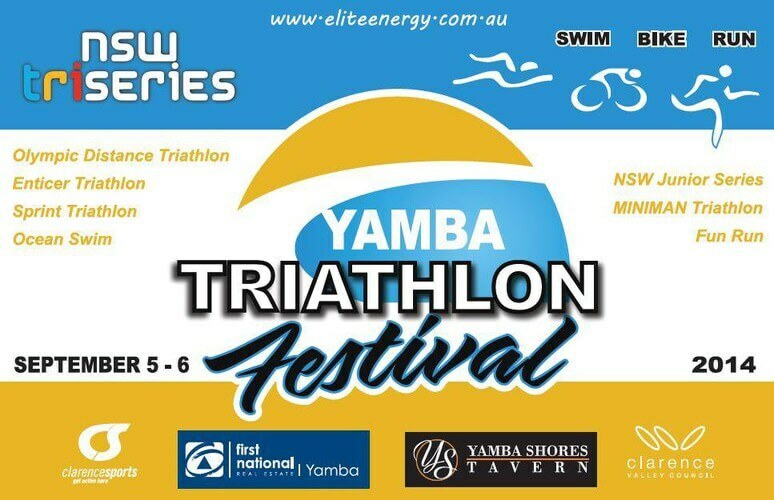 The Yamba Triathlon Festival is on the 5th & 6th of September 2014. You can get more information here. Many athletes stayed with us last year and had a great time – we’re looking forward to having you back! We have a great range of apartments for you if you’re coming to Yamba. Call us direct for a Triathlon Weekend Special.